Until Dawn’s trip from being a PS Move prototype on PlayStation 3 to finally releasing as a big-budget PlayStation 4 is close to being complete. Until Dawn, Supermassive’s choose-your-own-path adventure horror, is out this week. The great-looking romp has been with reviewers for a few days now and it’s time to hear their verdict. In short, it sets up terrifying encounters that rely on many horror film tropes but it’s good at what it does. Your feelings about it will be coloured by whether or not you’re a fan of its inspirations. But, if you don’t know one way or another, take a look the reviews below and check out Brenna’s spoiler-free impressions to help you see if it’s for you. The scores are out of ten unless where otherwise noted. Let us know in the comments if we missed a score, and we’ll add it if we get a minute. 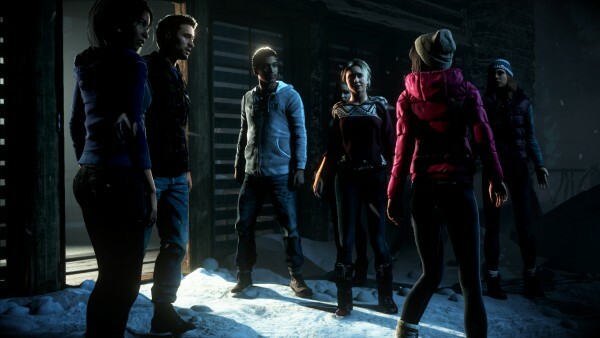 Until Dawn is out August 25 on PlayStation 4.